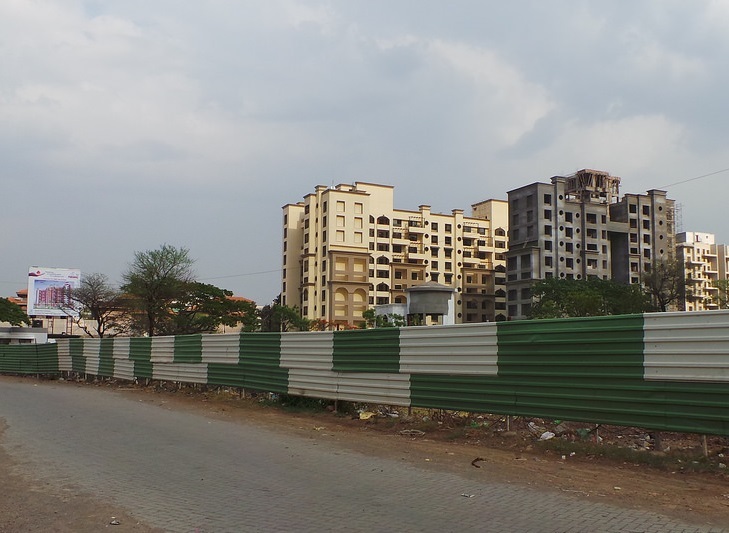 Keshav Nagar is a neighbourhood of Pune which is located in the heart of East Pune, well connected to IT Parks, EON IT Park - Kharadi Magrapatta IT Zone, Zensar IT Park- Kharadi, World Trade Center - Kharadi and Cerebrum IT Park - Kalyani Nagar. Retail and leisure destinations such as Amanora Town Centre, Phoenix Market City and Inorbit are within easy reach. Let's discover your own locality Keshav Nagar.